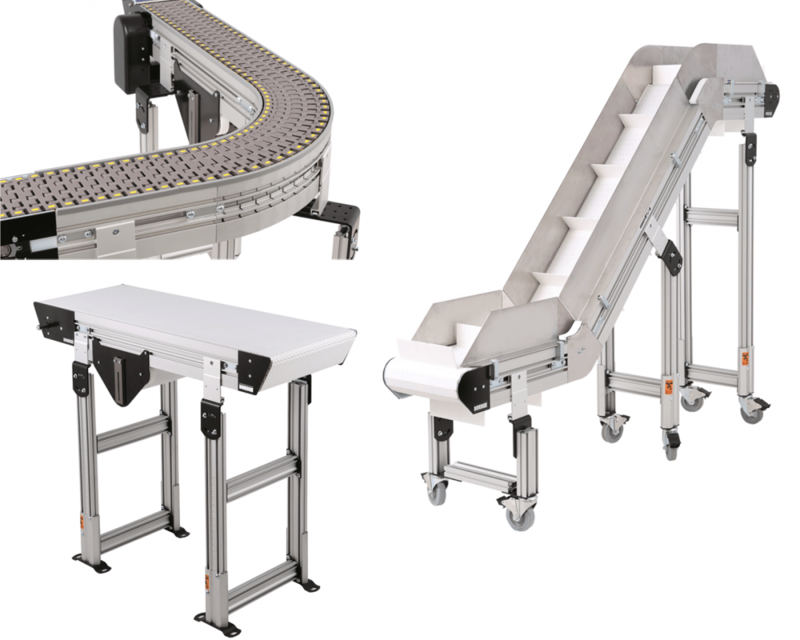 With a sleek design, heavy load and high speed capabilities, and the option for up to 4 curves. 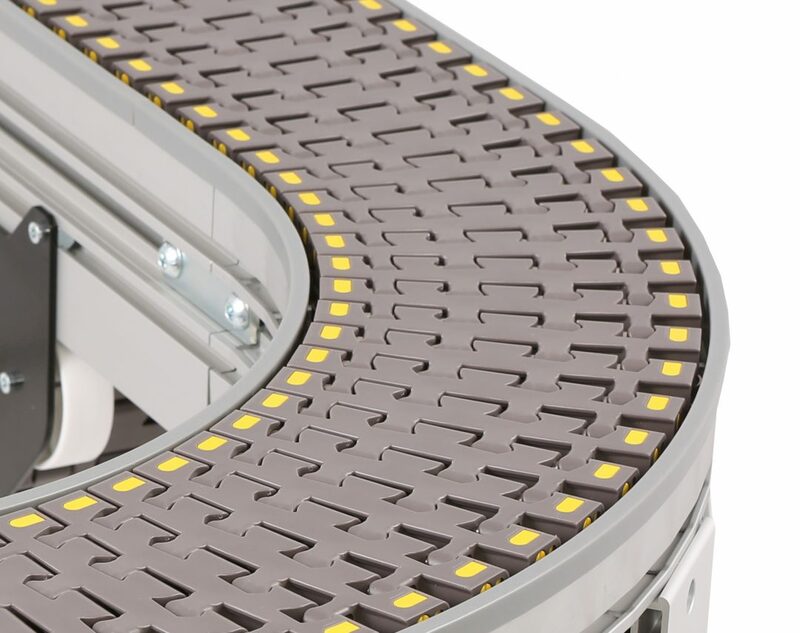 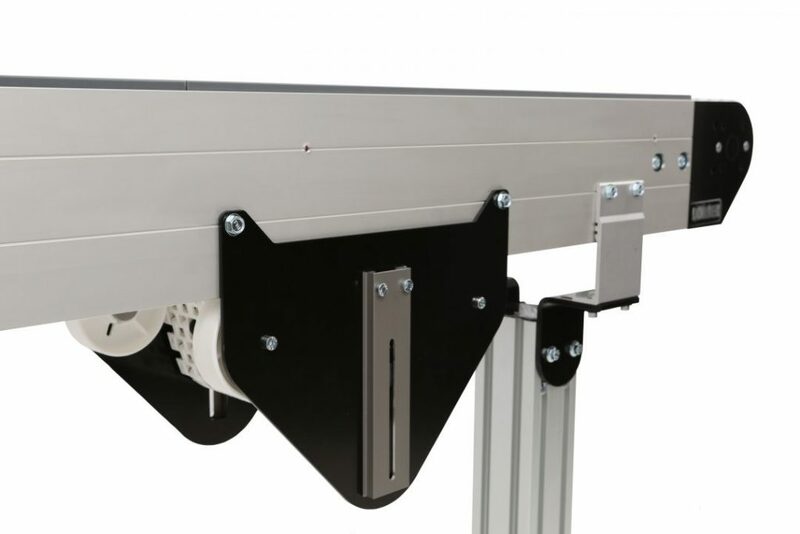 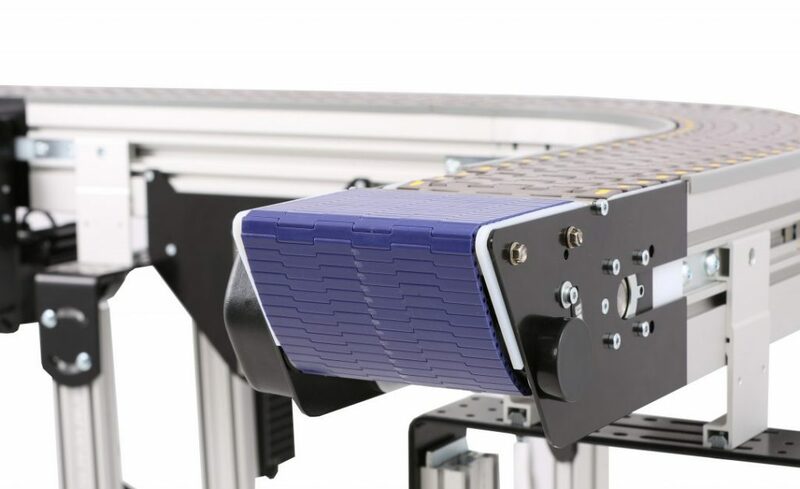 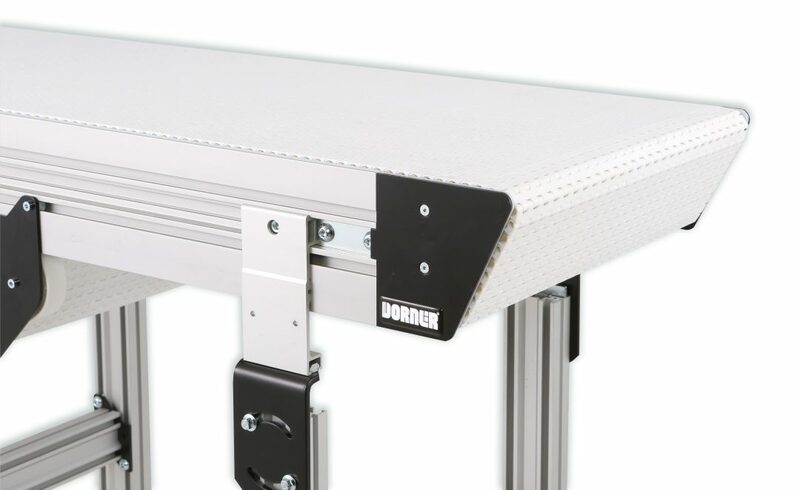 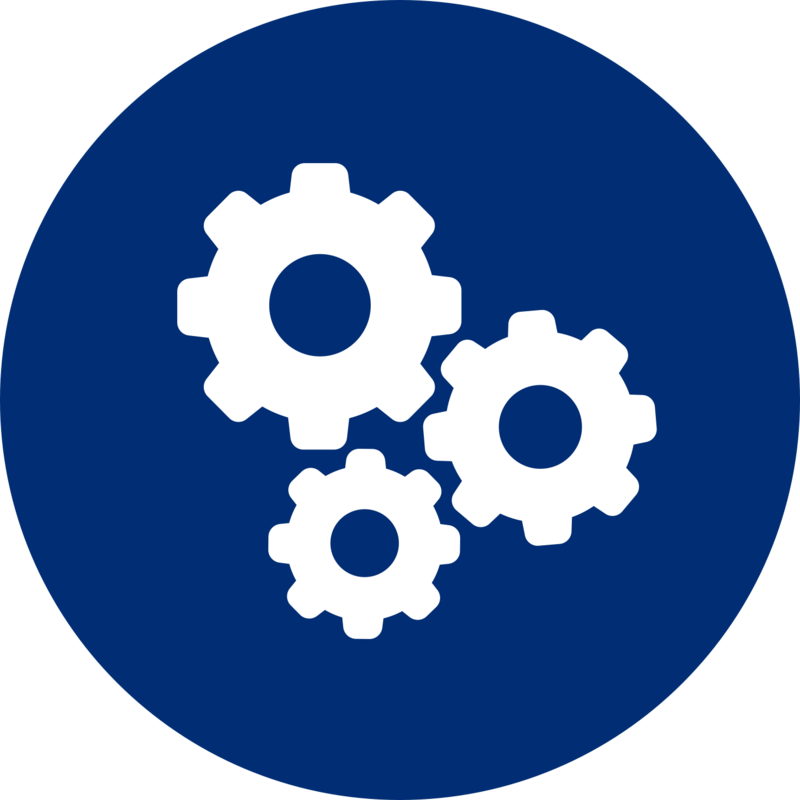 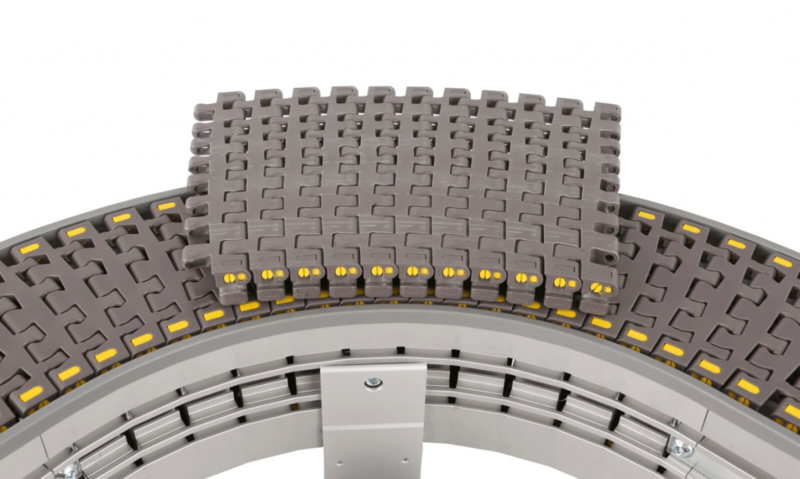 The 3200 Modular Belt Conveyor can have up to 4 curves on a single conveyor. 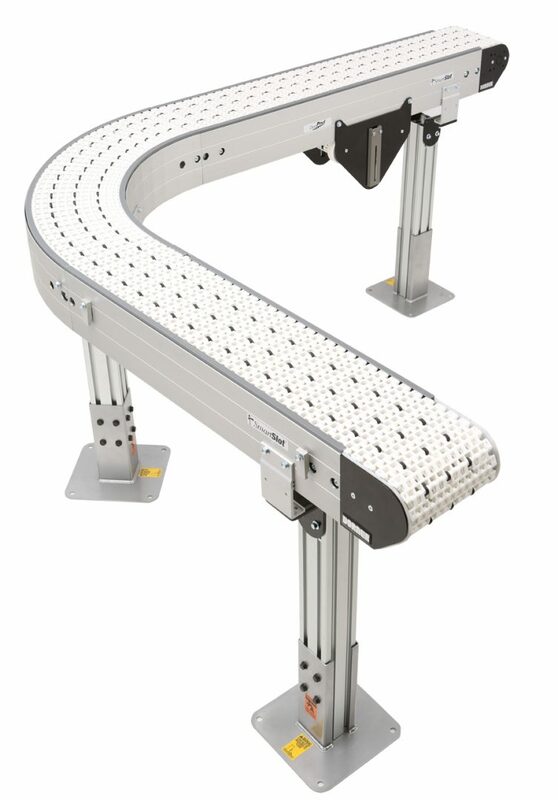 Optional Nose Bar tail available at either end for small part transfers. Compact weighted take-up designed to prevent catenary sag and eliminate potential pinch points.